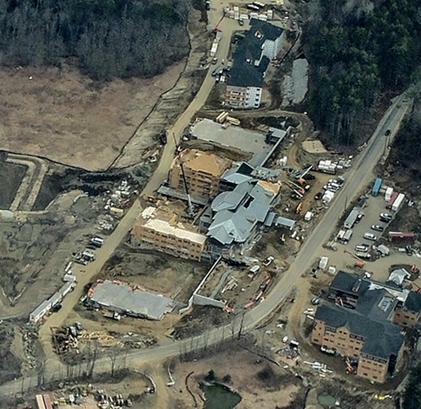 Construction is underway for Hillside Village, a continuing care retirement community in Keene, NH, designed by Tsomides Associates Architects Planners, the firm of Constantine L. Tsomides MDes ’00. The 313,000 square feet facilities will include a community center building, 117 apartment units, an additional 24-unit Villa apartments, a 60-Bed Health Center, and a Sensory Garden. Expansive views towards the open wetlands and beyond are planned for many of the apartments. The project is scheduled for completion in January 2019. Fifteen designers, artists, historians, and others from the GSD alumni community have been selected to receive 2018 Graham Foundation Grants. Announced on April 5, the Graham Foundation’s 2018 Grants to Individuals present $534,850 in new grants to support 74 projects by 111 individuals and collaborators who are “engaging original ideas that advance our understanding of the designed environment,” the Foundation writes.  The funded projects were selected from over 600 proposals and represent a diverse group of individuals and collectives, including architects, artists, choreographers, historians, and filmmakers who hail from around the world. Read the full list of 2018 Graham Foundation Grants to Individuals via the Graham Foundation’s announcement. Image: MILLIØNS (Zeina Koreitem & John May), Collectives II, 2016–. Courtesy of the artists. Eric Shaw MUP ’00 has been recognized as one of 2017′s Top 20 LGBT+ Public Sector Executives by the professional membership network OUTstanding and the Financial Times. This is a new category for the annual Leading LGBT & Ally Executives lists, which began four years ago. It recognizes public sector executives at the highest levels of their organization that are working to make their office and community more welcoming. 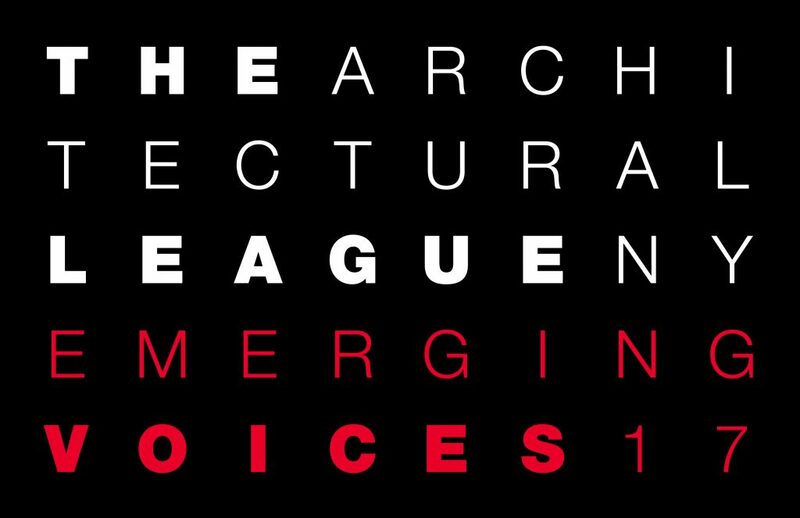 Harvard University Graduate School of Design alumni were recently honored with Architectural League of New York 2017 Emerging Voices Award. The program spotlights North American individuals and firms with distinct design “voices” that have the potential to influence the disciplines of architecture, landscape architecture, and urban design. Winners will lecture in New York City in March 2017 as part of the award program (more information here). Photo courtesy of The Architectural League. Ben Russin AIA, MArch ’00 joined the Washington DC-based firm, Bowie Gridley Architects, as a project architect. Pau Sola-Morales MDes ’97, DDes ’00 was appointed Dean of the School of Architecture at the Rovira i Virgili University in Tarragona, Spain. Read the press release. The School of Architecture is a young school of architecture created in 2005 with the assistance of many first-class architecture professionals. Among its objectives are to provide a good service to the territory in which it is inserted, and train their future professionals; a territory rich in history and heritage, that currently struggles to establish itself as a new metropolitan area around multiple cities and scattered infrastructures; a territory under transformation to which the School of Architecture wants to give its support. Thomas Robinson MArch ’00 serves as Founder and Principal of LEVER Architecture. LEVER was recently highlighted in Newsweek and CBS Sunday Morning for their mass timber buildings featuring cross-laminated timber. 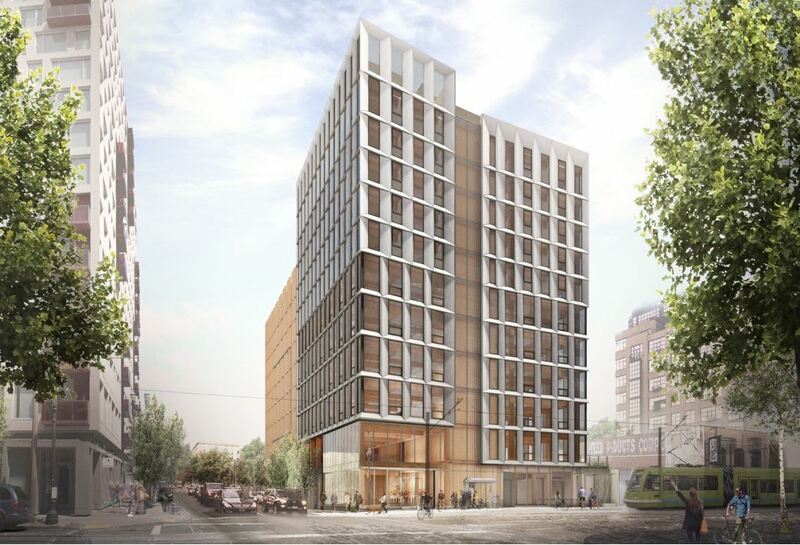 Framework, a 12 story tall timber building, is the winner of the U.S. Tall Wood Prize Competition sponsored by the USDA which awarded the team a $1.5 million grant. It is slated to be one of the nation’s first wood high-rise structure. Albina Yard, 4 story creative office building, is the nation’s first to use domestically produced cross-laminated timber. Both projects are located in Portland, Oregon.